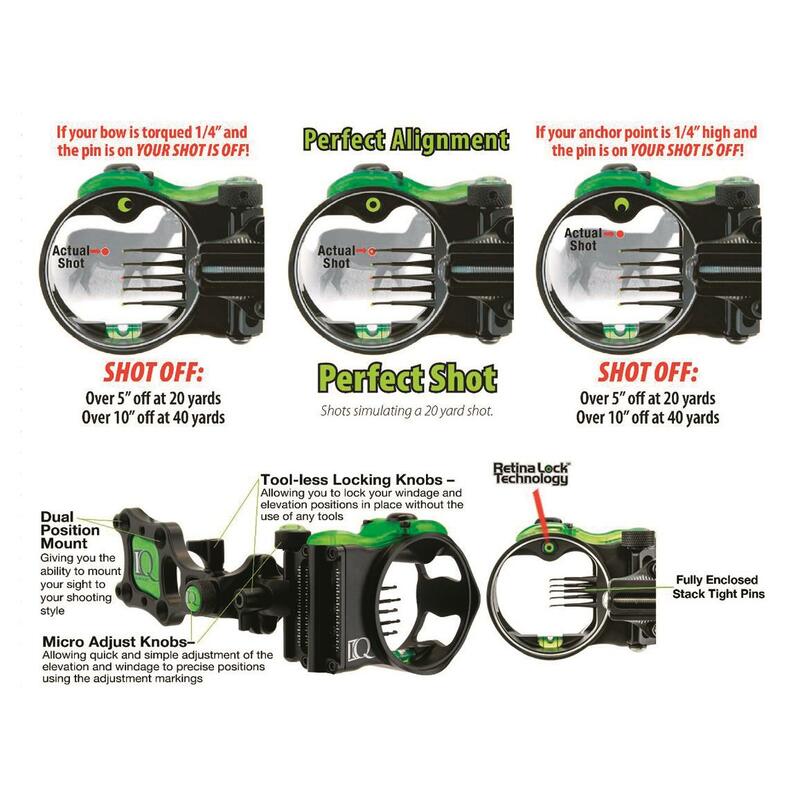 The Micro 7-Pin Bow Sight features IQ Bowsight's revolutionary Retina Lock Alignment Technology that will dramatically extend your effective range! The secret? 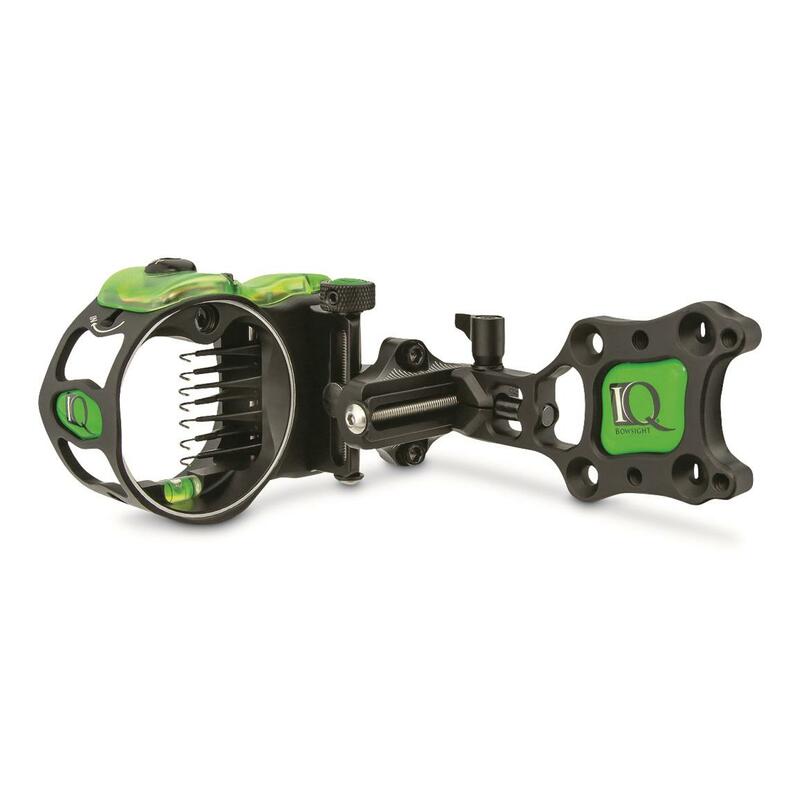 Retina Lock Technology provides instant feed that identifies torque and anchor point change, allowing you to refocus and make that perfect shot. Plus, it has micro-adjustment knobs that allow you to quickly adjust windage and elevation.